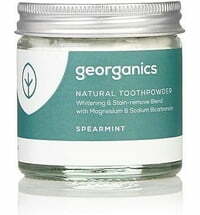 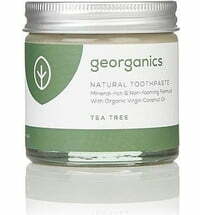 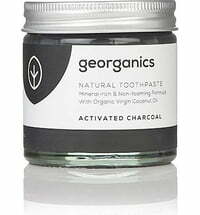 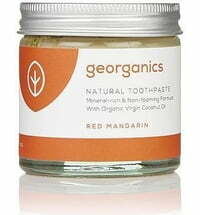 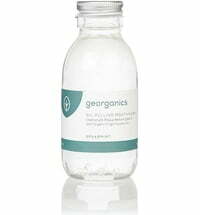 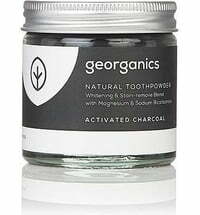 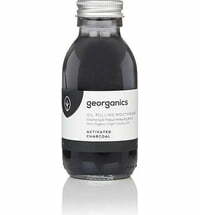 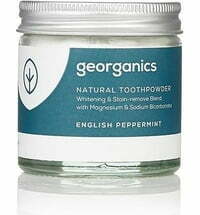 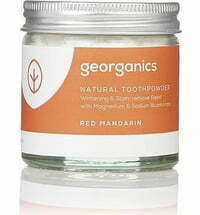 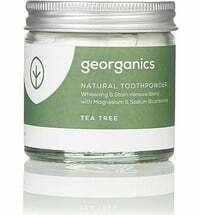 The natural tooth brightener absorbs and polishes the teeth to remove deposits and stains. 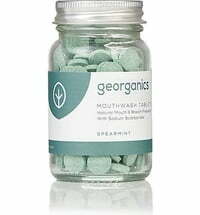 It is safe to use thanks to high-quality, food-grade ingredients used. 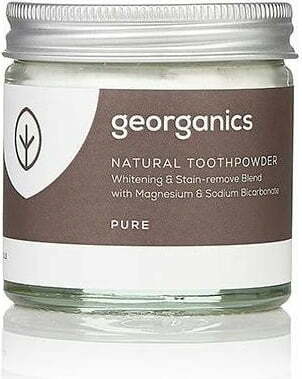 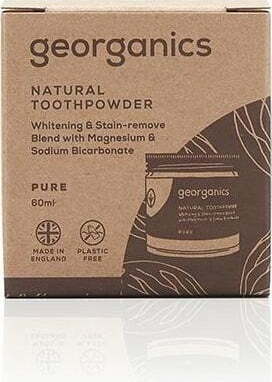 Mineral powders such as calcium carbonate and sodium bicarbonate lend the toothpowder is neutral taste.